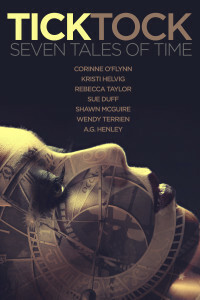 Seven Fantasy and Science Fiction authors have twisted time into tales of adventure, mystery, horror and romance. A girl wakes up in an asylum and must survive her perilous environment and escape. Visit our website at www.wickedinkbooks.com for the inside scoop on the authors, our extensive library of novels and a peek at what makes us tick (pun intended!). 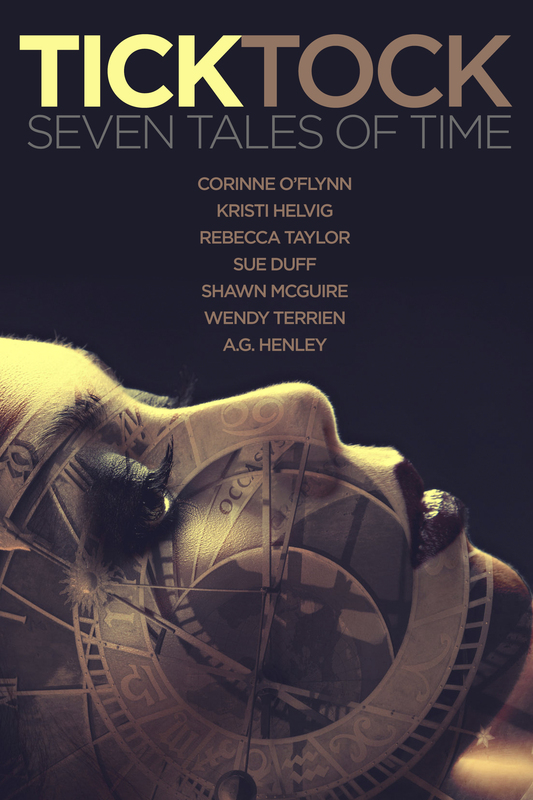 Sign up for our newsletter and be entered into a contest for a chance to win a $100 gift certificate and your very own copy of Tick Tock, autographed by all of the authors!